After her parents die within six months of each other and her son goes off to college, savvy entrepreneur Cara Mia Delgatto decides to construct a new life for herself. A road trip leads to her grandfather’s home on the picturesque Treasure Coast of Florida, where she impulsively snaps up a “tear down,” a building scheduled for the wrecking ball — only to discover it’s already occupied by a fresh corpse. While Detective Lou Murray tries to nail the killer to the wall, Cara Mia enlists the help of two new friends to open a store specializing in one-of-a-kind, recycled, and repurposed items. 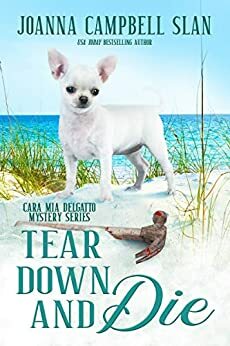 But before she can get down to brass tacks, Cara Mia decides to help Lou figure out “whodunit,” because she’s been painted into the picture as one of the prime suspects. To make matters more complicated, tensions are building with Cooper Rivers, an old boyfriend. Cara Mia wonders whether her second chance at love will pan out— or if her carefully constructed fantasies will lead her to a new life behind bars. 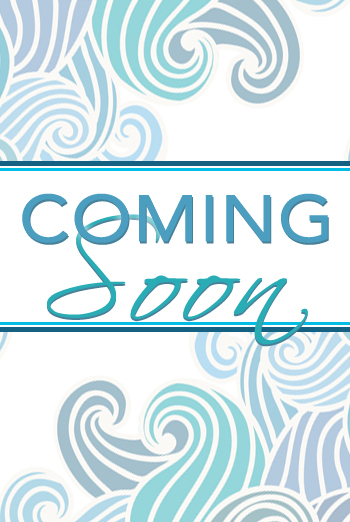 Includes Crafts-Skye Blue’s Sparkling Votives and Recipes-MJ Austin’s Pineapple Casserole, Skye Blue’s Broccoli Soup, and Cara Mia Delgatto’s Clams in Garlic Wine Broth.